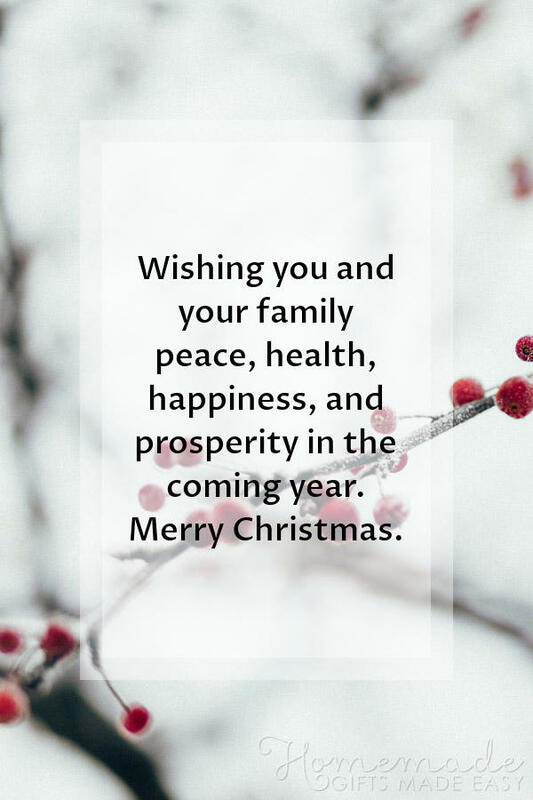 70+ best Christmas greetings and messages to help you wish your family and friends a wonderful holidays season and all the best for the New Year. From short and sweet, to funny and festive, we hope you find the perfect Christmas greetings to wish everyone a very happy holidays. Scroll down the page to read them all or use these links to find a particular section. 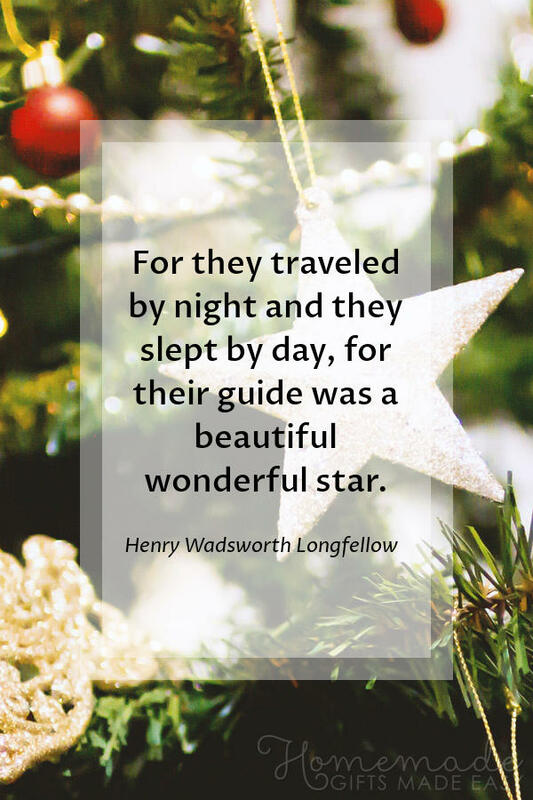 Christmas is a time for connecting with family near and far, and these Christmas greetings are perfect for wishing everyone all the best for the season and into the New Year. To a joyful present and a well remembered past. Merry Christmas to you and your family, and very best wishes for the New Year. 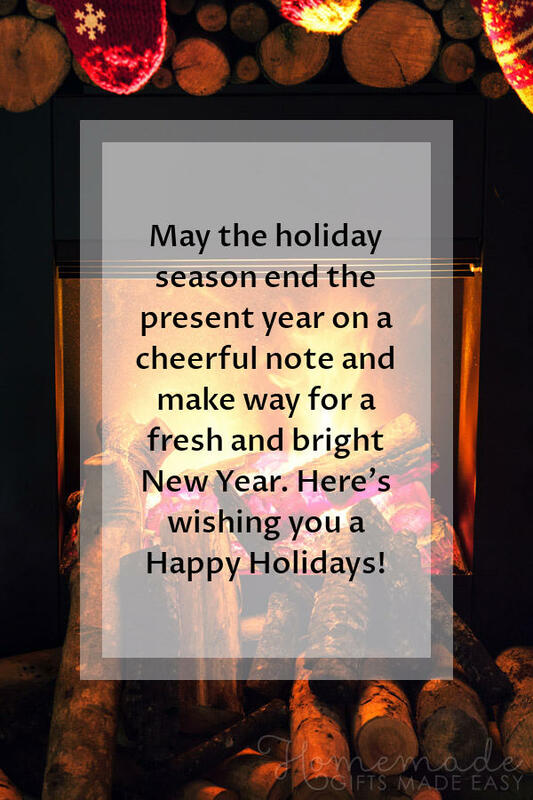 May the Holidays bring happiness and joy to you and your loved ones. Merry Christmas! Whatever is beautiful. Whatever is meaningful. Whatever brings you happiness. May it be yours this Christmas holidays and throughout the coming year. May the Christmas season end the present year on a cheerful note and make way for a fresh and bright New Year. Season's Greetings to you all. May the good times and treasures of the present become the golden memories of tomorrow. Merry Christmas to you and your family. May the Christmas Season bring only happiness and joy to you and your beautiful family. We miss you and hope to see you in 2020. May your Christmas sparkle with moments of love, laughter and goodwill. And may the year ahead be full of contentment and joy. Have a very Merry Christmas. Warmest wishes for a wonderful Christmas and a Happy New Year. May peace, love, and prosperity follow you always. May the Christmas season end the present year on a cheerful note and make way for a fresh and bright New Year. Merry Christmas to you and your family! The holidays is a great excuse to reach out to friends and let them know you care about them. Send them your best wishes for the coming year with these lovely Christmas greetings written for friends. 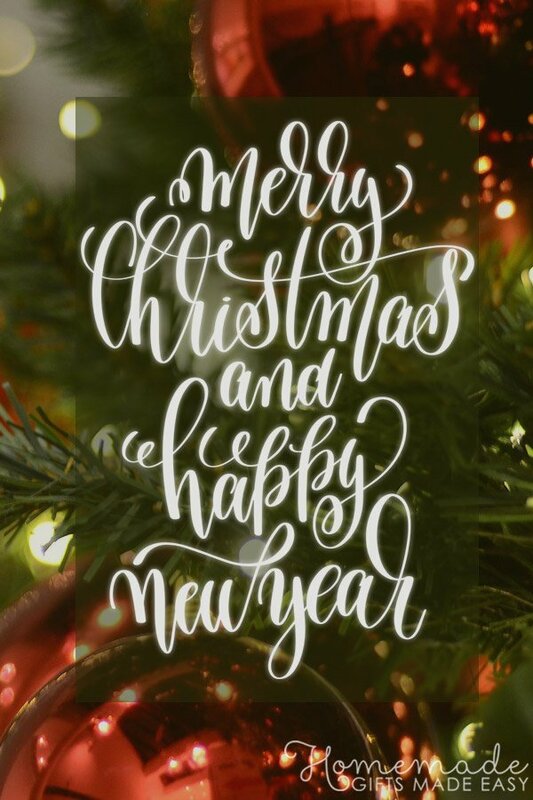 Wishing you a very Merry Christmas filled with fun and laughter, and I hope you have a fabulous New Year! They say "It's all fun and games until Santa checks the naughty list..." Let's hope he wasn't paying close attention to us this year! Thanks for being such a great friend, it's been fun spending time with you over the year. Here's to a fabulous 2020! 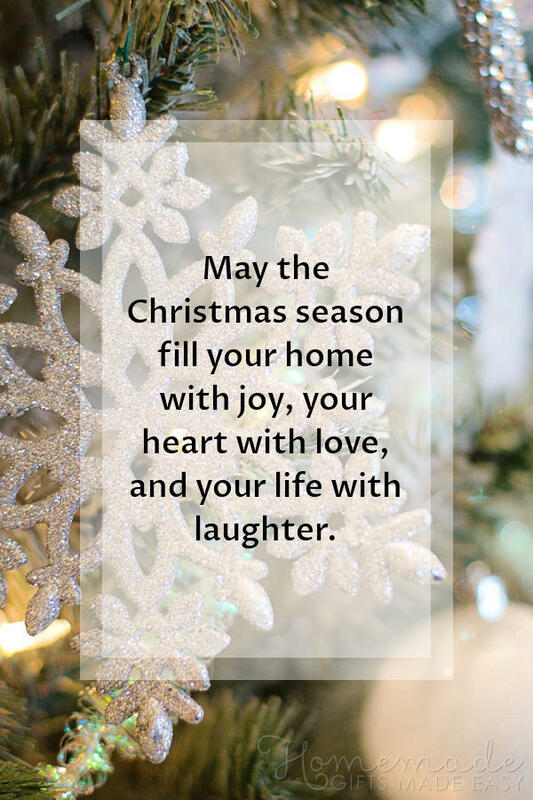 May this Christmas season fill your home with joy, your heart with love, and your life with laughter. And may the New Year be full of adventure! 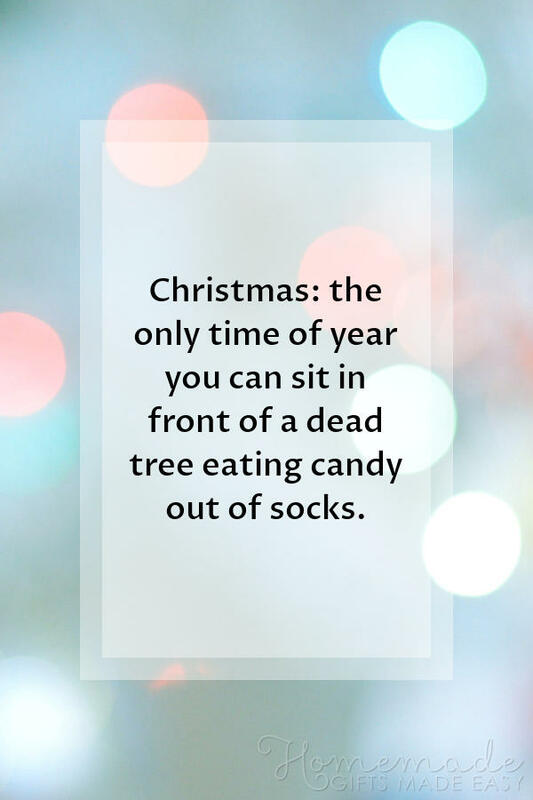 Here are some funny Christmas greetings and quotes that work well in a card message for friends and family. 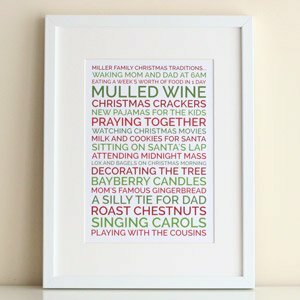 I've added some example messages underneath some of the funny Christmas sayings, but feel free to personalize further. "The 3 stages of man: He believes in Santa Claus. He doesn't believe in Santa Claus. He is Santa Claus." Congratulations on finally making it to stage 3! Merry Christmas ol' man. Please note: Christmas is cancelled! Apparently YOU told Santa that you've been GOOD this year... he died laughing! 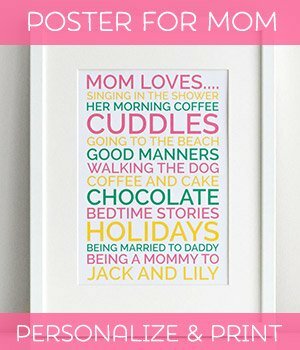 To my very wise and amazing [wife/mother], what would we do without you? Thank you for taking care of us every day, and keeping our family so happy and healthy. We wish you a very Merry Christmas and a wonderful 2020! I've got your back, we can do this together! Here's to a great Christmas, and all the very best for the New Year! I'll try not to confuse these this year! Sounds like a plan! I'm looking forward to celebrating with you these Holidays. 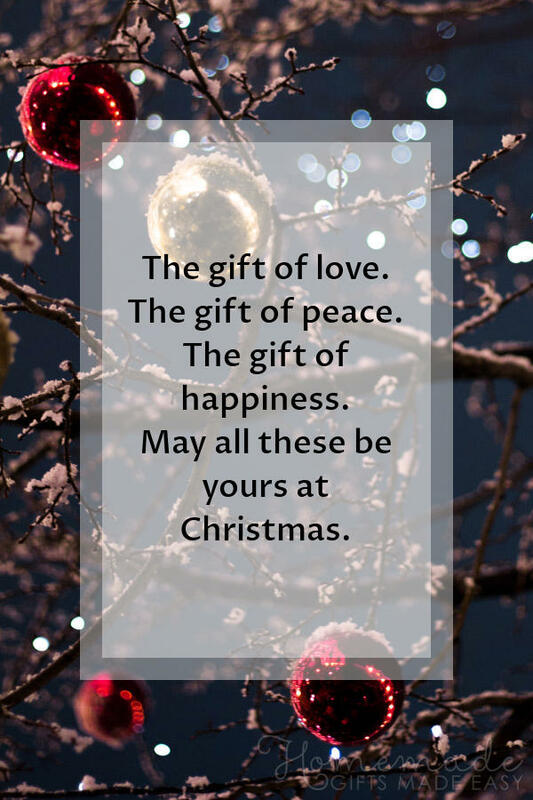 Here are some short Christmas greetings that work well in a card or text message. 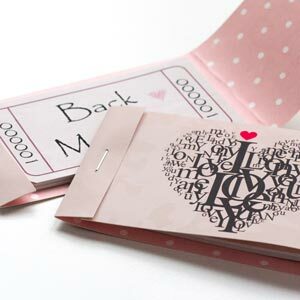 They're a great first line of a message and you can personalize further with your own wishes too. Season's Greetings! And best wishes for the New Year. Merry Christmas! And best wishes for 2020. The Holiday season is a lovely time to wish your co-workers and boss all the best for the coming year, and to thank them for their support during this year too. 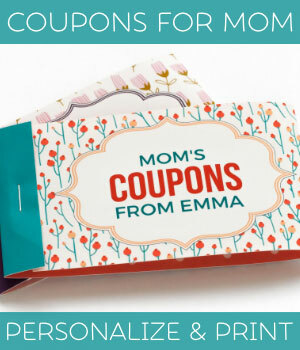 These messages are just a starting point, and you could personalize them further. Many of the Short Christmas Greetings also work well for co-workers. Happy Holidays! Thank you for all your support and guidance this year. Best wishes for a healthy, happy, and peaceful New Year. 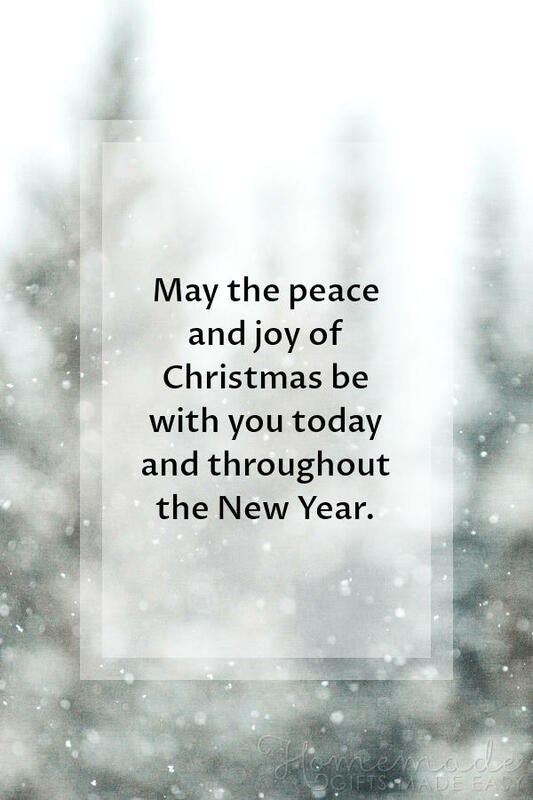 Best wishes for the Holidays, and for health and happiness throughout 2020. 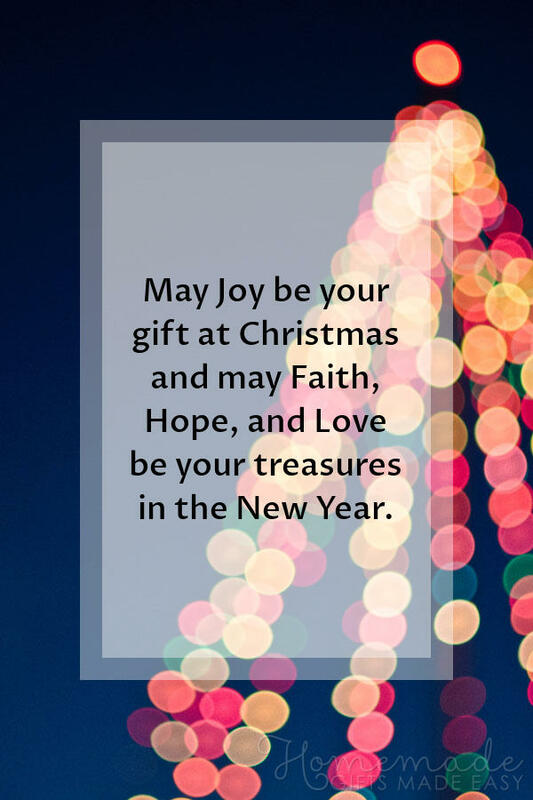 Wishing you a joyous Holiday season and a happy and peaceful New Year. Thank you for being such a great co-worker and office buddy! May the holiday season end the present year on a cheerful note and make way for a fresh and bright New Year. Here's to a great 2020! Greetings of the Season and best wishes for the New Year! I look forward to working with you again in 2020. 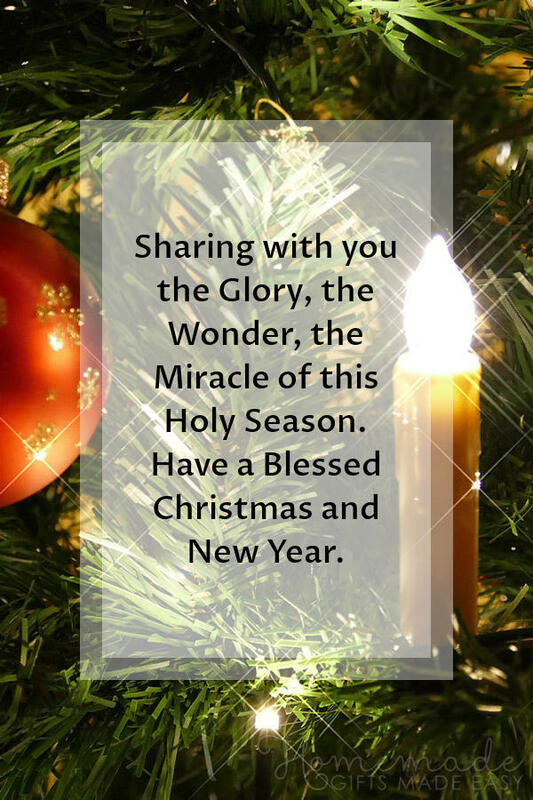 These religious Christmas greetings make reference to God, Jesus, and the first Christmas. They are a lovely way to wish your religious friends and family a Merry Christmas by acknowledging their Christian beliefs. 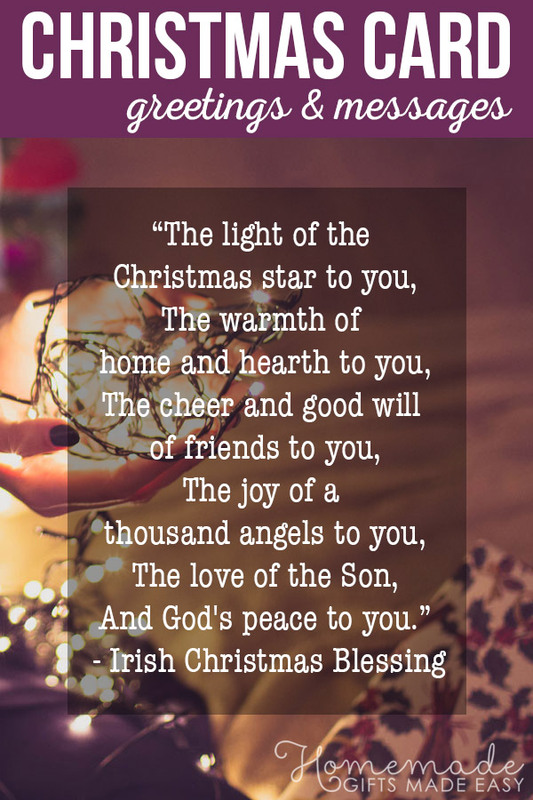 And here is a small collection of religious Christmas quotes that you could include in your Christmas greetings. 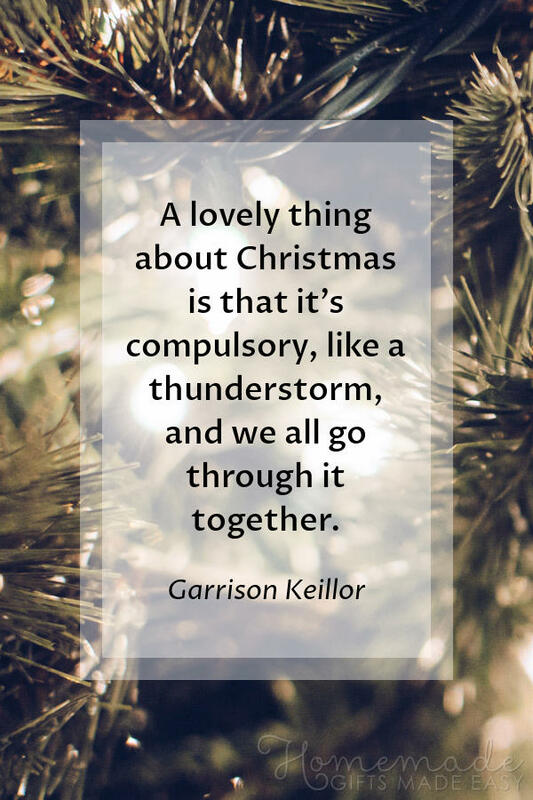 I hope you found some inspiration for your Christmas greetings and card messages!